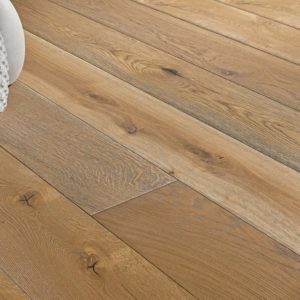 Warm brown sand tones, subtle pink undertones and caramel hues make the Oak Pure Extra Matt COM3100 engineered wood flooring a must-have for rooms that require a touch of natural beauty. 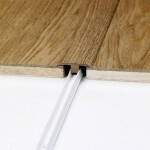 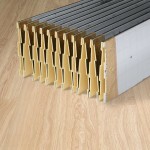 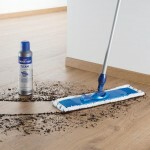 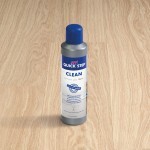 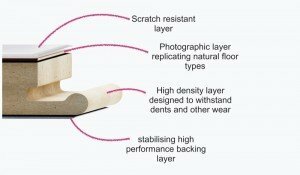 Part of the Quick-Step Compact range, this floor has a thickness of 12.5mm and an oak veneer that measures 2.5mm. 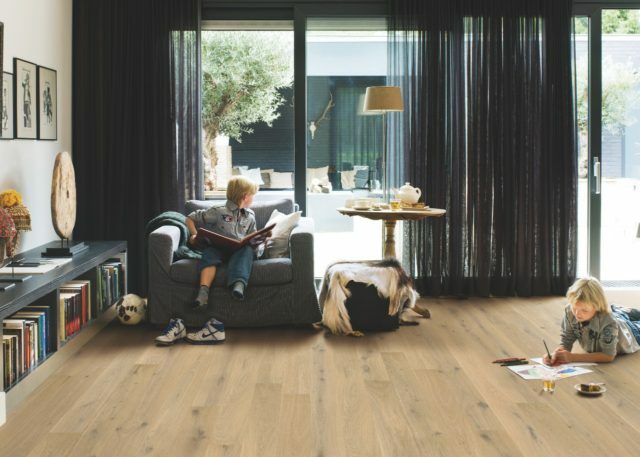 Tough and durable, the planks suit even busier areas of a family home, such as hallways or dining rooms. 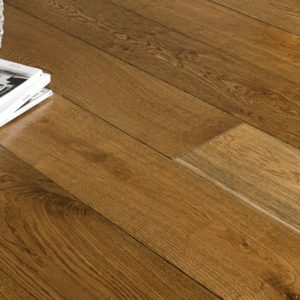 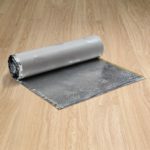 Like all the flooring from this collection, this engineered wood floor is conveniently compatible with underfloor heating and can be quickly installed with the ingenious Uniclic Multifit system.